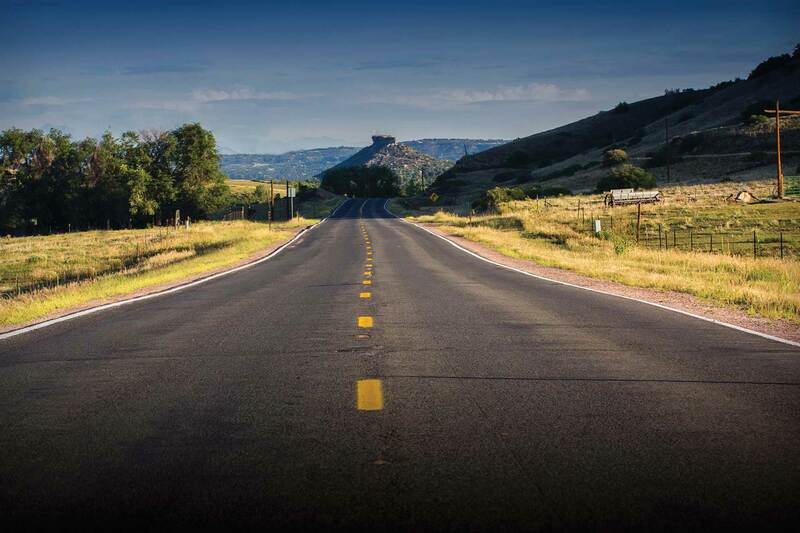 The CE Shop Foundation is the title fundraising recipient for the 2019 Elephant Rock in Castle Rock, Colorado. A portion of the proceeds raised through our Elephant Rock registration and fundraising will go directly toward feeding hungry children in the Denver metro area. The CE Shop Foundation provides weekend meals to school children and their families on free and reduced school lunch programs. The relationship with the Elephant Rock means that for every paid entry into one of the 6 different ride options (8-mile family ride to 100 miles road ride and everything in between) a child and their family in need will get food for a weekend! The Foundation has a goal of raising $50,000 this year from cyclist and supporters who join our fundraising team. Learn more at https://www.theceshop.com/foundation/events. On June 2, you could be part of the 32nd re-mastered Roll Massif Elephant Rock Ride. 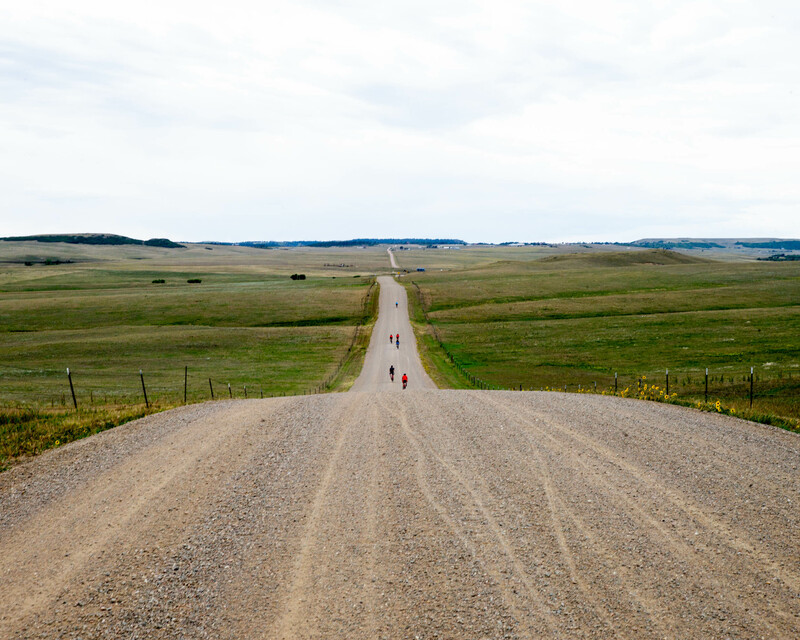 With a century, metric century, 40-mile road, 56-mile gravel, 27-mile gravel and 8-mile family fun ride, this iconic event delivers to each cyclist a meticulously organized, well supported and safe event. 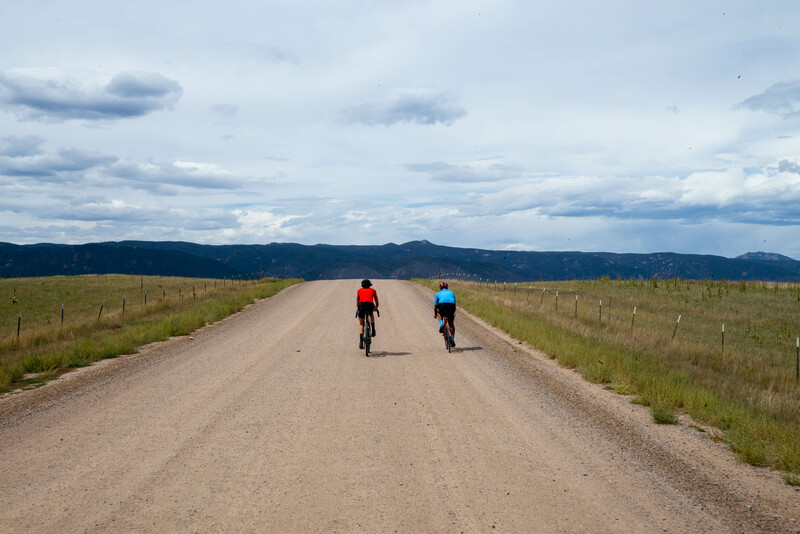 You will not want to miss the excitement and camaraderie of this annual pilgrimage to Castle Rock and a cycling tradition that has become synonymous with summertime in Colorado. There’s more than just the miles….align your Roll Massif Elephant Rock experience, both training and the ride itself, with a cause! Roll Massif will donate 10% of the registration fees paid by your team members back to your organization. In addition, Roll Massif will make a $1,000 donation to the team that raises the most dollars. There’s no time like the present, get your team together and raise some money for a good cause! Assign a team captain and have the team captain click here to complete a Fundraising Team application. Deadline to register your team is May 1st. Once the team captain has created a team, he or she will need to inform all of their potential team members of that name, so they may select it when registering through our online registration provider, Events.com. Simply select “join a team”, click your team name and complete your registration. The team captain is responsible for communicating with the event organizers and for overseeing the communication and recruitment of team members. Each team member must raise a minimum of $100 in support of your pre-determined organization of cause. All courses apply (100, 62, 56, 40, 27, 8-mile family fun ride). If you have any questions or need further clarification about the program, please contact Liz Brown at liz@clippedinevents.com.